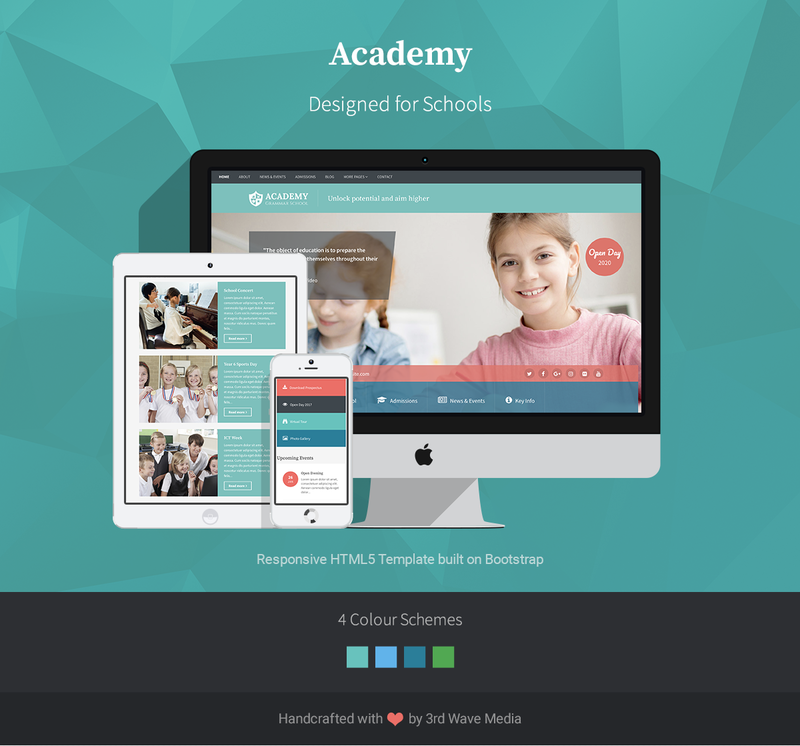 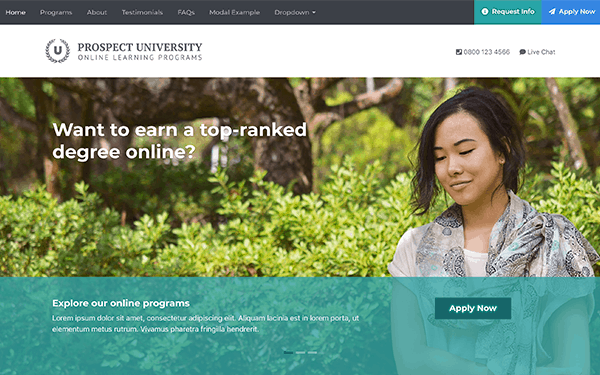 Academy is a Bootstrap 4 education template designed for school and colleges, which includes all of the essential page designs for a professional school or college website. 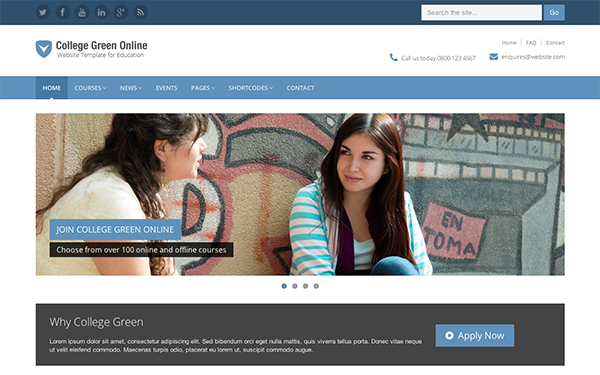 You can use it as your design base for building pre-school, primary/secondary school and college sites and we have hand-picked 4 colourful yet professional colour schemes to create a positive first impression for your audience. 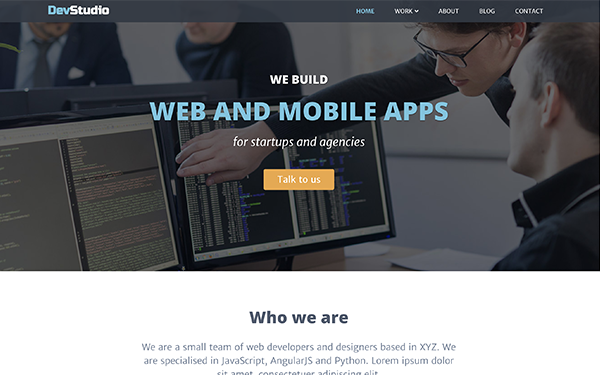 The SCSS source files are included in the package so you can change the colours and styling quickly and easily.